We are a studio that loves a well made design, regardless of function and think art can be used in all aspects of life. C7 studio is devoted to the design and fabrication of the best in handcrafted objet d'art and is the source for artistic design and metal fabrication, specializing in museum quality mountmaking. As a studio we bring decades of experience in a wide variety of disciplines. Everything we do is handmade and inspected at every step insuring attention to detail found no where else. 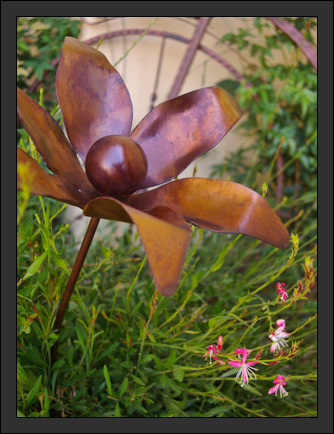 We fabricate our own designs in limited editions and produce one of a kind sculptures, ornaments, fine art & furnishings in many materials with an emphasis on recycled media. 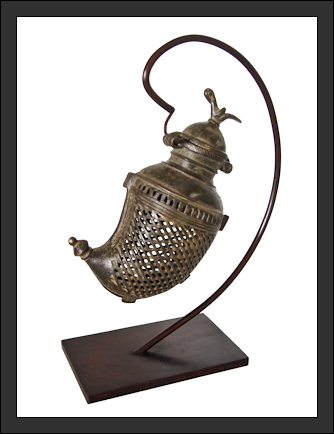 Our wide body of work ranges from stands hand crafted to display delicate jewelry items to large scale site specific structural metal designs. We also specialize in one of a kind pieces created just for the environment that they will be emersed in. 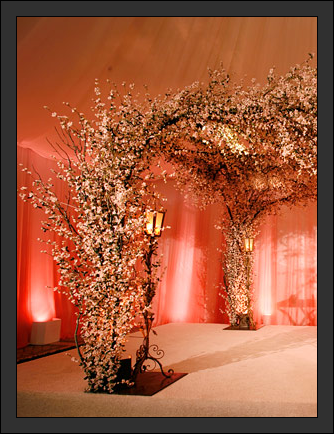 Explore our gallery of work and use it as a design launchpad for your custom order. We work with clients on projects large and small and have a sketch artist on hand to help your vision be realized. C7 Studio accepts custom orders and commissions of all types.